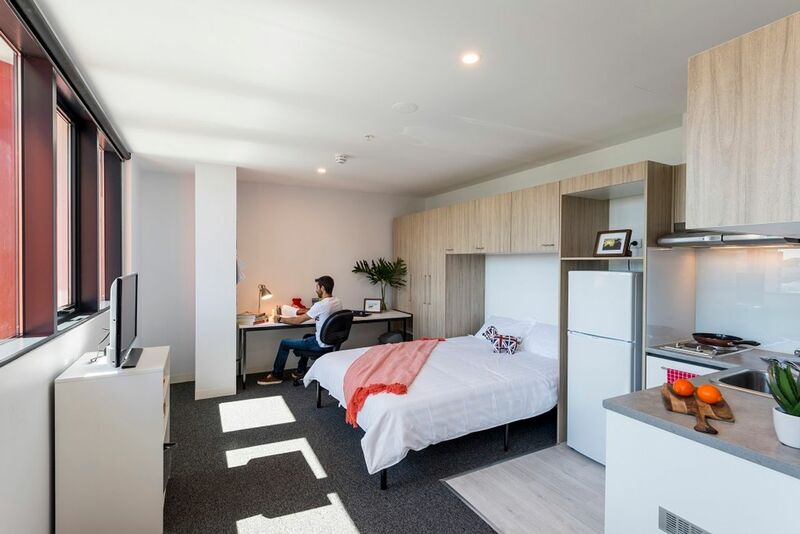 Your student accommodation is a six-minute walk from Streets Beach, where you can top up your tan on the soft, white sands or splash around in the lagoon. Take a walk through South Beach Parklands to see sports screenings and live music at Courier-Mail Piazza, or take a ride on the Wheel of Brisbane. Get your culture fix at Gallery of Modern Art and Queensland Museum then, as the sun sets, stop off for tapas at The Sangria Bar. 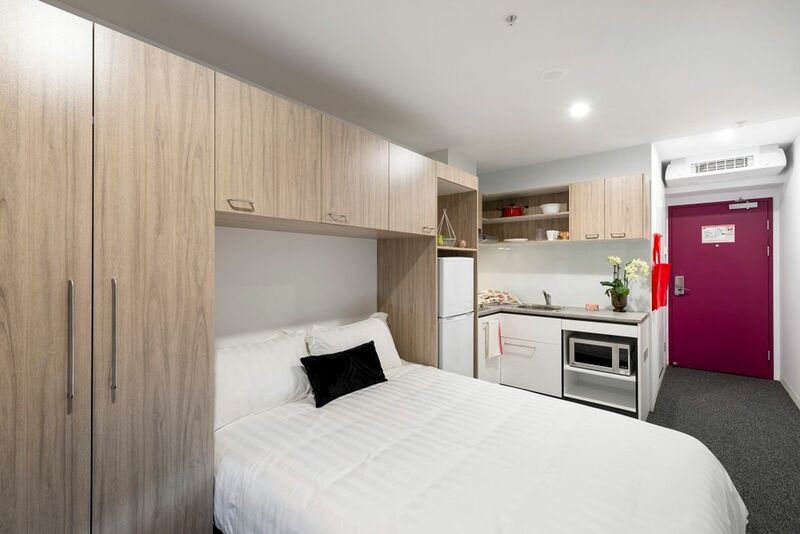 It’s easy to get to university from your student apartment in Brisbane. Walk to TAFE Queensland in five minutes, and Queensland University of Technology in 20 minutes. 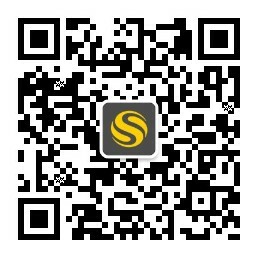 Take the bus to University of Queensland in 30 minutes, or Griffith University in 11 minutes. If you have your own wheels, there’s limited car parking and bike storage. You’ll have a great social life without leaving your home at UniLodge South Bank. The Residential Life Programme features a range of events and activities, and there are lots of communal spaces, including a rooftop garden with barbecues, a games room and study spaces. Choose from a range of shared apartments and studios. All are fully furnished, with lots of storage and space to study. There’s Wi-Fi throughout, and bills are included in your rent. There’s secure access and CCTV for your peace of mind, and residential advisors are always on hand to help. We couldn't find a room that matches your preferencesView all Shared Room in UniLodge South Bank. We couldn't find a room that matches your preferencesView all Private Room in UniLodge South Bank. We couldn't find a room that matches your preferencesView all Entire Place in UniLodge South Bank.